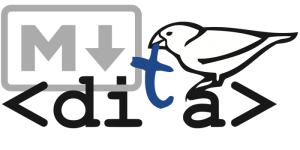 At DITA-OT Day in Rotterdam today, we announced the release of DITA-OT 3.2, which includes support for a plug-in registry that makes it easier to discover and install new plug-ins. The registry provides a searchable list of plug-ins at dita-ot.org/plugins. 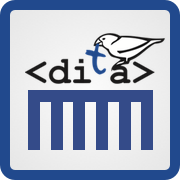 The dita command will connect to the registry and look for a compatible plug-in version, download and install it to your local toolkit installation. The registry is a Git repository at github.com/dita-ot/registry. New plug-ins or new versions can be added to the registry by sending a pull request that includes a new plug-in entry in JSON format. For more information, see “Adding plug-ins via the registry” in the DITA-OT docs.